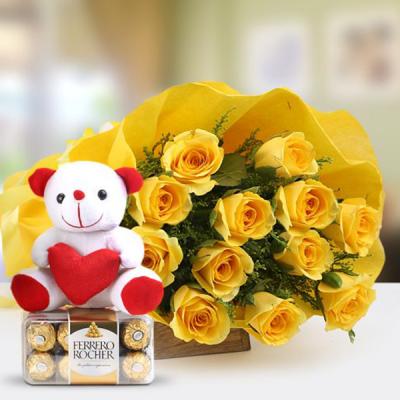 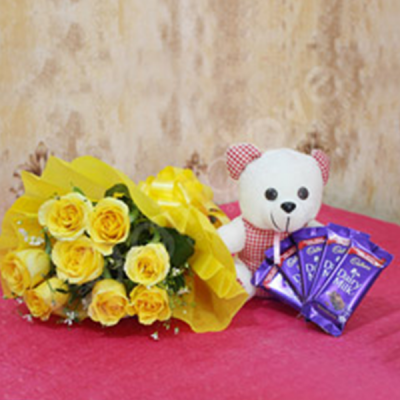 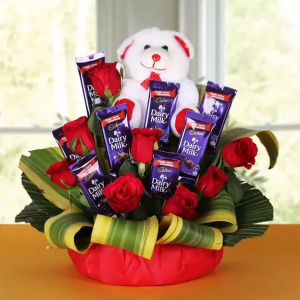 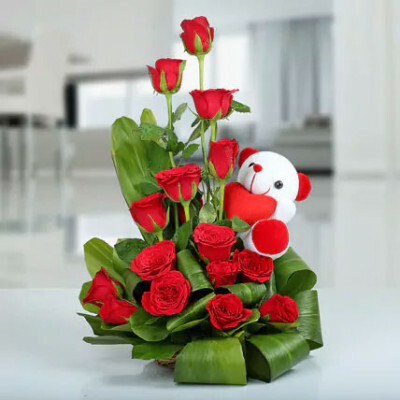 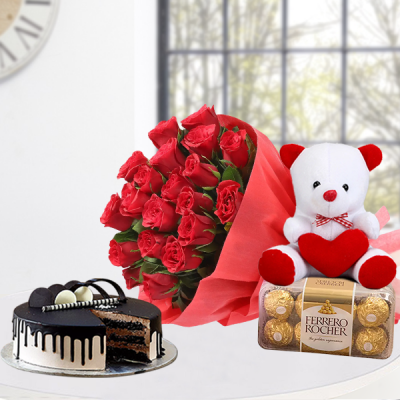 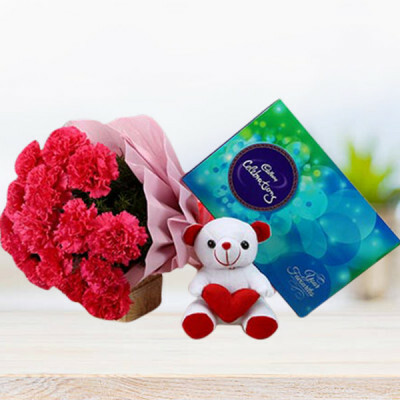 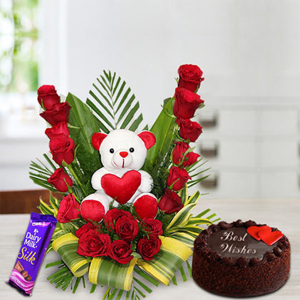 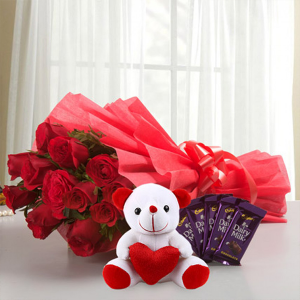 Surprise your girl by sending her a cute combo of Flowers n Teddy online with MyFlowerApp. 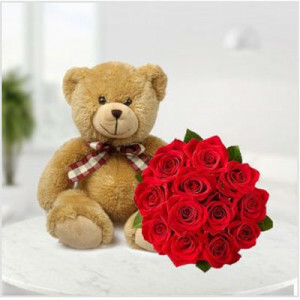 Everyone loves the cuddly toys, and who don’t fancy getting flowers? 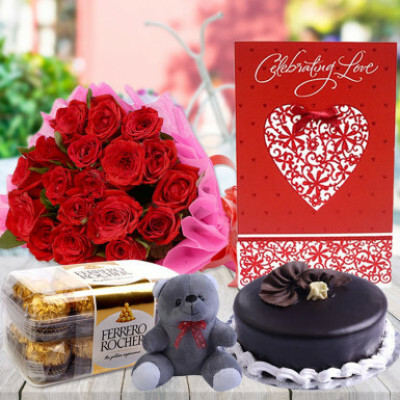 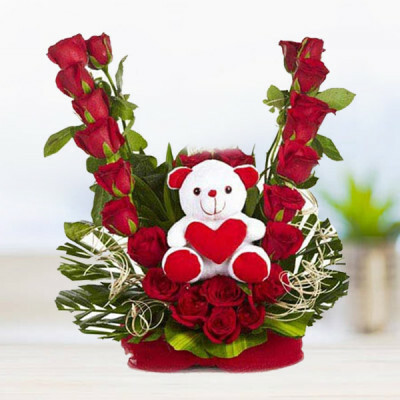 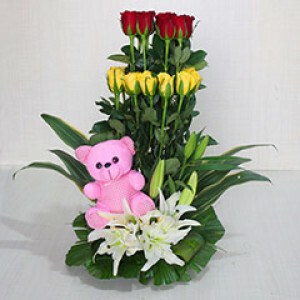 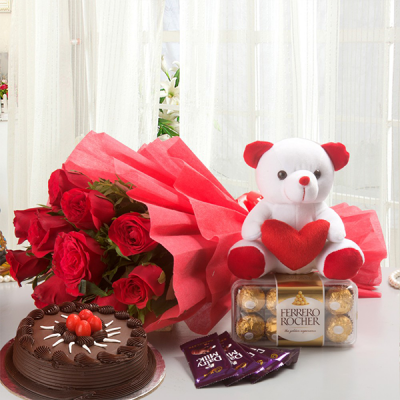 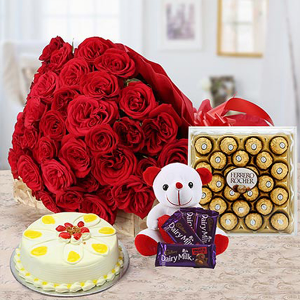 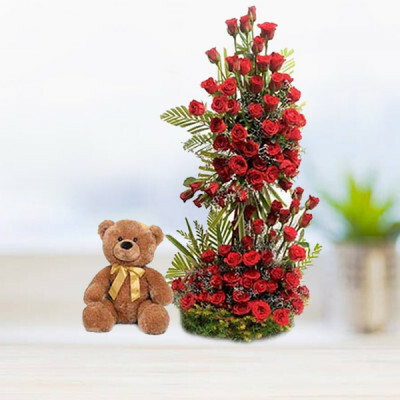 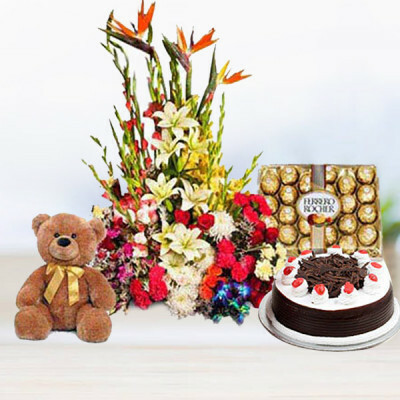 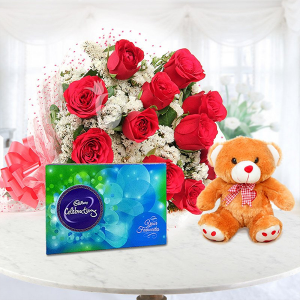 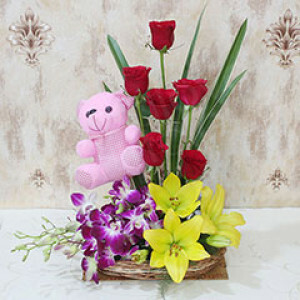 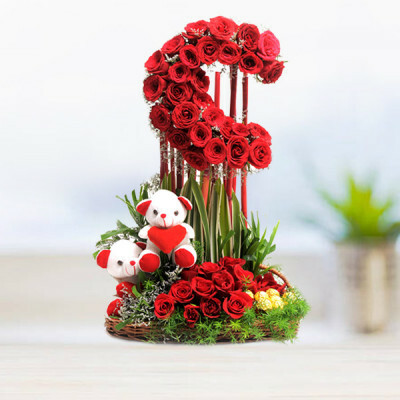 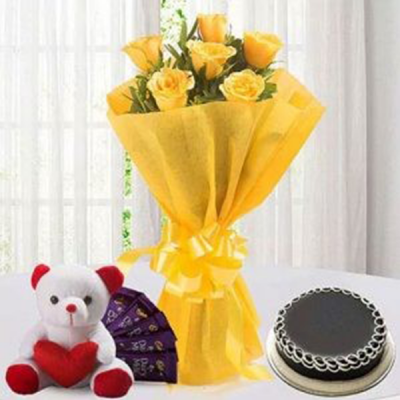 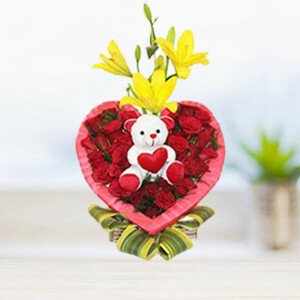 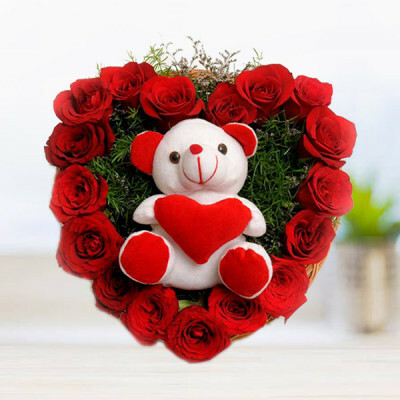 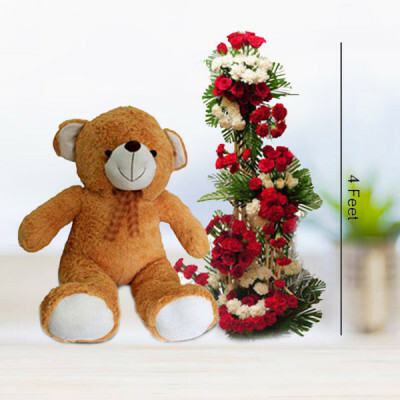 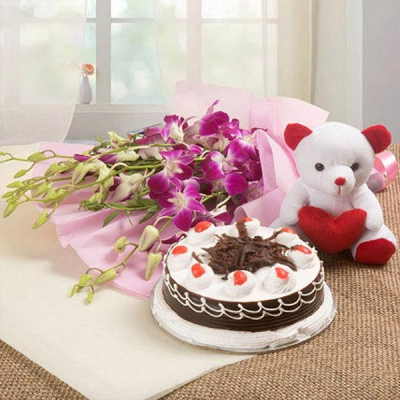 Celebrate her special day, even if you are miles apart, with these breathtaking flowers and plush teddy bears. 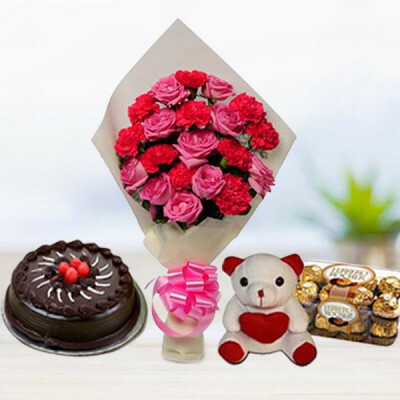 Have them delivered to her doorstep, anywhere in India, with our express delivery services.